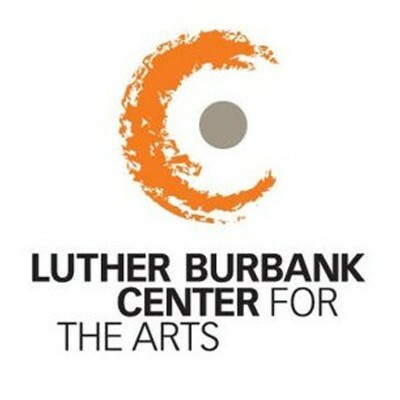 The Patron and Member Services Representative goal is to provide excellent patron service to the patrons and members of Luther Burbank Center for the Arts. This person will handle window traffic and inbound calls from the public including general inquiries (admission prices, driving directions, hours of operation, etc) and more involved out bound calls regarding ticket orders, processing memberships, group bookings, and similar programs. As a part of the Patron and Member Services team, this position is responsible for providing exceptional patron service at all times by preparing visitors for their upcoming visit to the Center and responding to visitor inquiries. Bi-lingual Spanish/English is preferred but not required. Essential Duties and Responsibilities include the following. Other duties may be assigned. Ability to work a varied schedule included evenings and weekends. This is a Part Time only position that goes up to 25-29 hours a week.